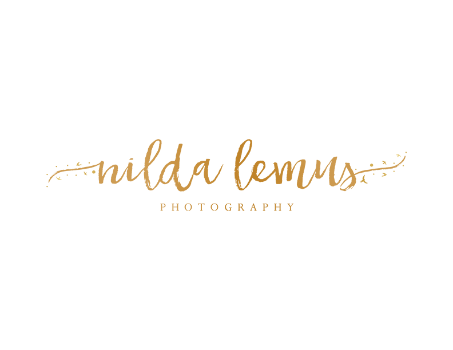 My Name is Nilda Lemus the creative mind and photographer behind Nilda Lemus Photography I was born in El Salvador, and in 2005 I moved to live in the beautiful Bay Area in San Francisco C.A Until 2008 when I moved to New Jersey. I am very blessed to be a Daughter of Jesus, my savior, Who is The King and center of my life who holds me in the storms. I am also a wife to the love of my life who I Met in high school. I am a happy mom of a beautiful prince. His name is Matthew, which means Gift of God, and that is exactly what he is for me. A gift from God. This handsome little prince has become My inspiration in translating life through photographs that speak more than words ever could. My passion for Photography started many years ago when I was in college in San Francisco C.A I knew then that photography was something I wanted in my life. When I purchase my first DSLR Camera in 2011, I was so happy! I want to capture through my lenses the happiness of a family, aMother expecting her unborn child, the beginning of a little miracle, and so many more amazing moments. I truly believe that every single moment of our live is a gift from God, and the moments that we capture Tell our story, our personalities, who we are, who we were, and let the generation that fallow us know Where they came from.